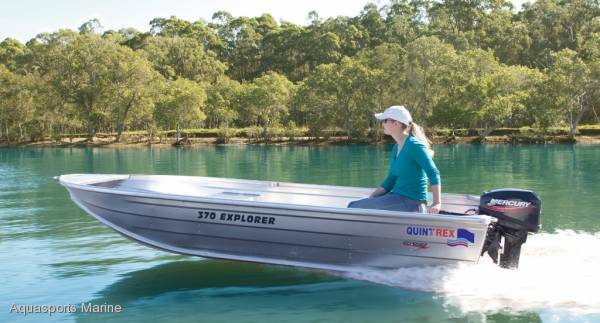 Quintrex 370 Explorer dinghy sold as Hull only or package one up with the world's most popular outboard - Mercury and Yamaha. 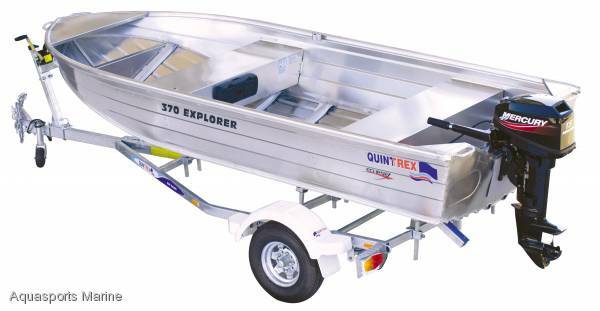 We bulk purchase all of our dinghy's so we can pass on the freight savings to you. Sale Now on!!!!! !